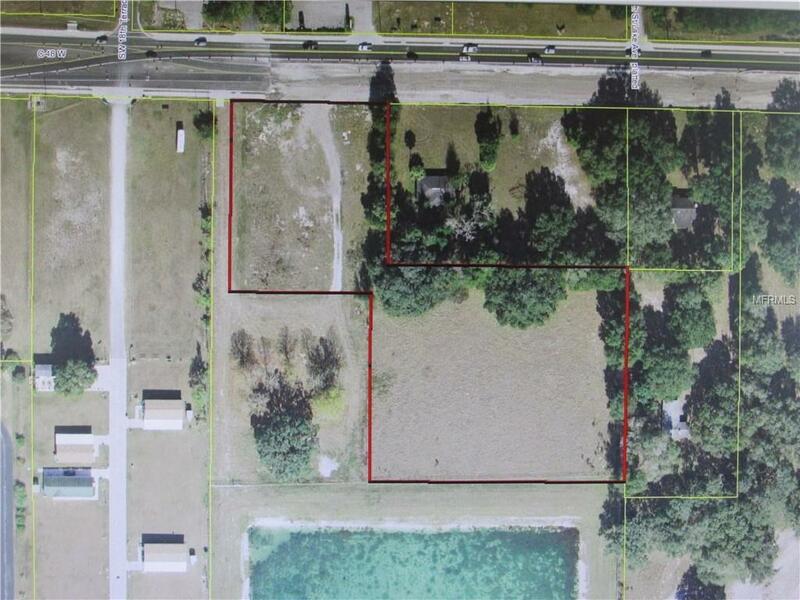 These two parcels consist of 5.50 acres MOL and have approximately 550 feet of frontage on CR 48. 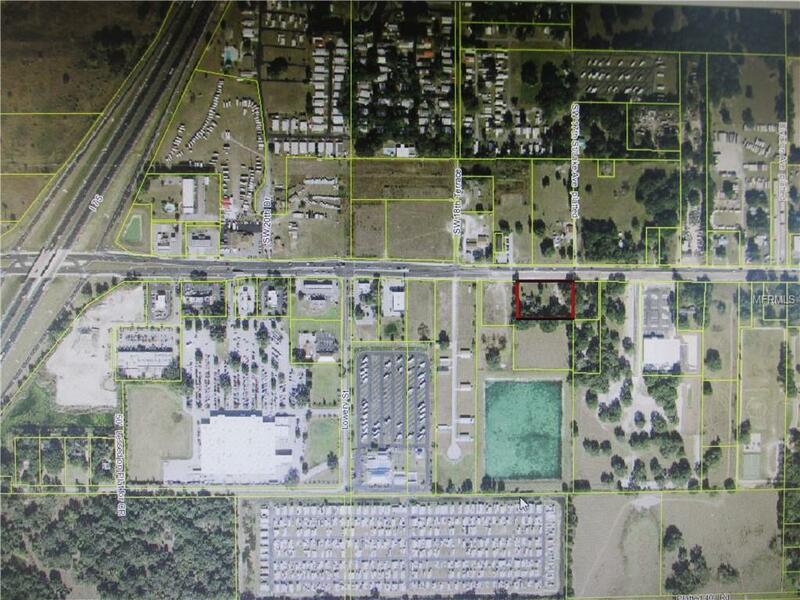 This is a high traffic count area less than one half mile from I-75. 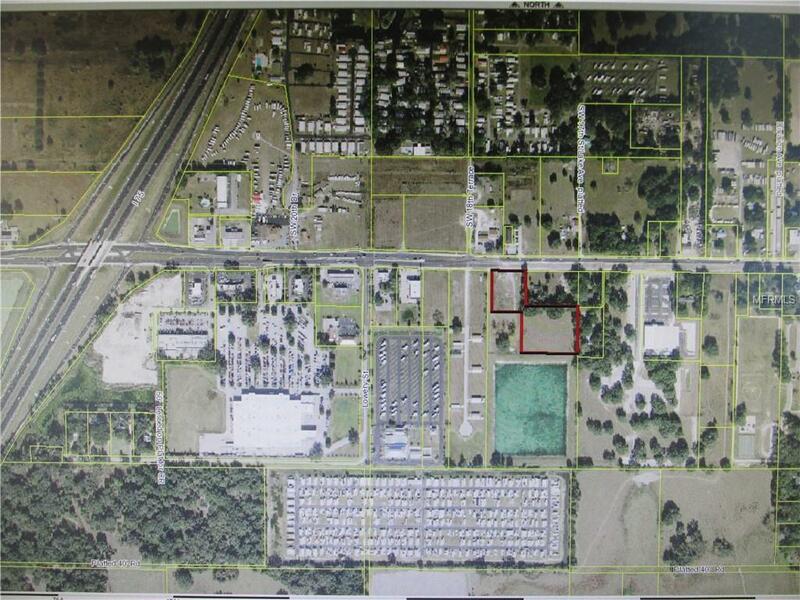 The combined taxes of both parcels is approximately $5,000.00. One or more of the owners are licensed real estate professionals. 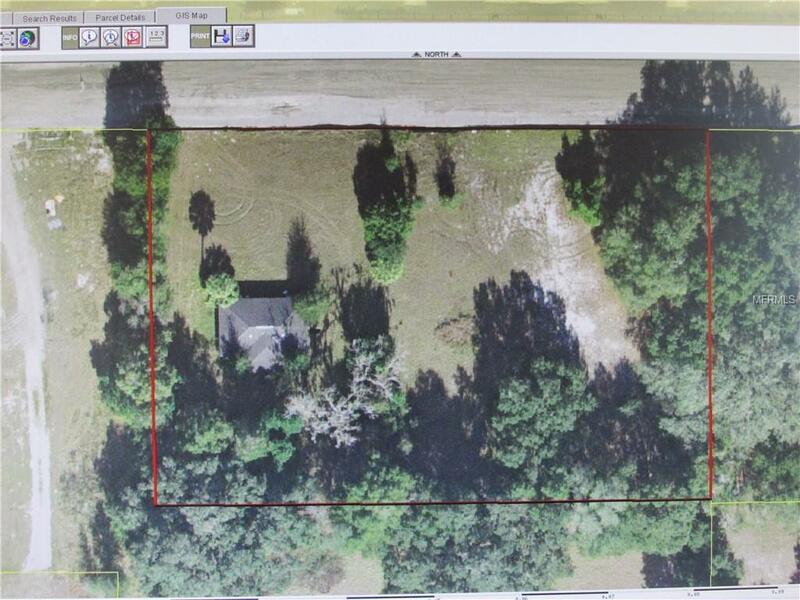 Listing provided courtesy of Sumter Realty Inc..